Game of Thrones Season 7 is set to premiere in less than two weeks on HBO. 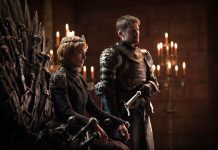 Since GoT has surprised the fans a number of times in previous seasons, fans are quite excited to learn the fate of characters which may not make it through the season 7. Actress Sophie Turner (Sansa Stark) reveals what lies ahead for her character in the upcoming season. 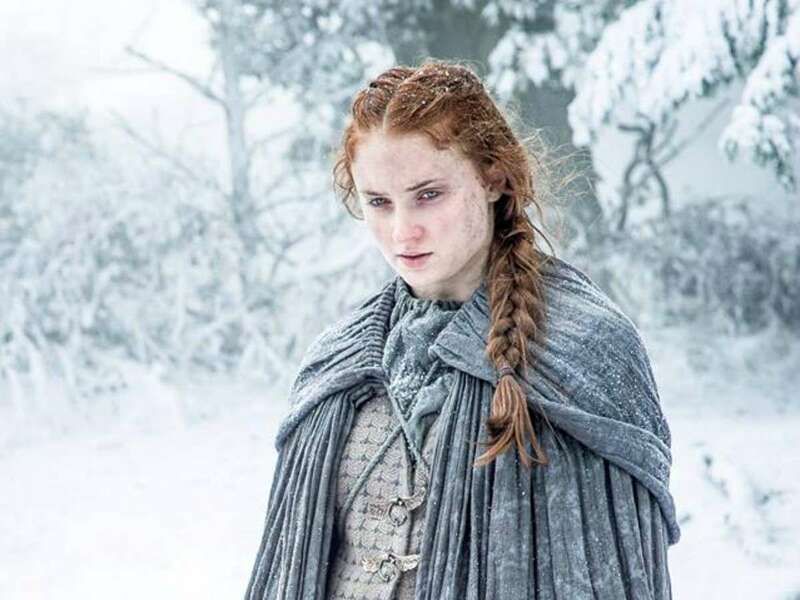 Game of Thrones Season 6 has wrapped on a note revealing Sansa’s next goals. Littlefinger has exposed his plans to have the power of the Iron Throne with Sansa as her queen. But will she be able to live in this difficult game of life? Or will she be manipulated and killed by the people she loves the most? Sophie Turner has teased the fate of her character. She says, “I might not have made it through seven! 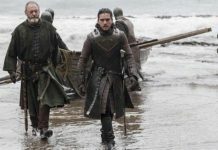 This is Game of Thrones.” She continues, “…I think it’s a fairy tale version and it’s probably not going to end up happening because it is Game of Thrones, but my hope is that she finds her family again and the Starks are strong again — the remaining Starks!” reported Time. Turner further adds, “…my hope for her is that she continues to keep growing more and more powerful and confident in herself. But in reality, it’s probably not going to happen, and she’s probably going to die! [laughs]” as per the aforementioned source. Does this mean Sansa does not make it alive for the next Season 8? 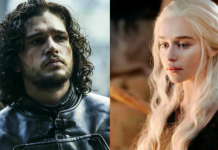 Game of Thrones in every season witnessed some horrible deaths. This time also, speculations are rife that there will be major characters’ death. 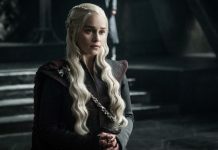 After Sophie’s comments on her character’s fate, it appears that perhaps she will not make it through the next season. After all, it is Game of Thrones! Which character do you think will not make it alive by the end of Season 7? 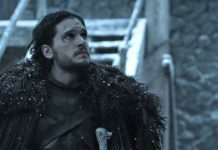 Check out our list of character deaths speculated for the upcoming season.